The European Union said yesterday (8 June) it is ending its election observation mission in Haiti, calling the decision to cancel last fall’s election results unjustified. Haiti annulled last year’s controversial first-round presidential election results on the recommendation of an independent commission that found fraud had tainted the vote. In another EU statement released Wednesday, the head of the EU observer mission, Elena Valenciano, said the work of Haiti’s independent commission “had many factual, legal, methodological and conceptual weaknesses”. The United States, a major aid donor to Haiti, also expressed disappointment Wednesday that Haitian authorities opted to cancel the results and schedule a re-run. “The Haitian people deserve to have their voices heard, not deferred,” said State Department spokesman Mark Toner, arguing that the 25 October results should stand. 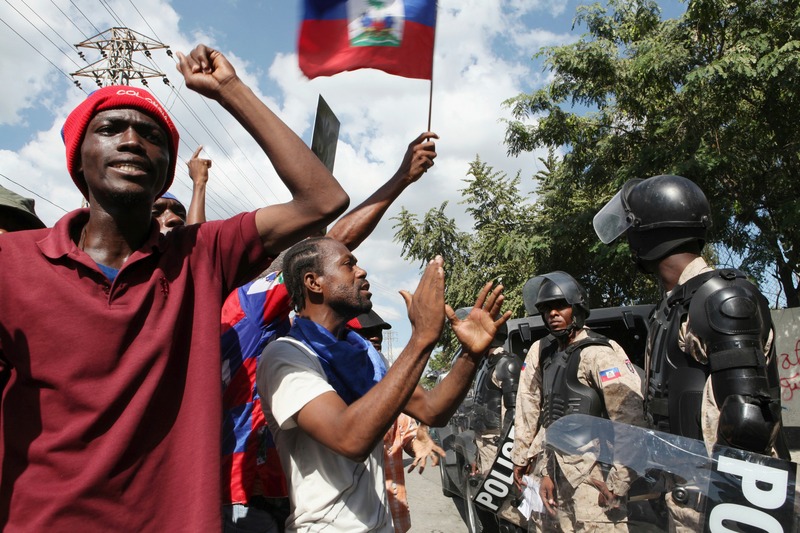 Local activists often accuse the US of picking sides in Haiti’s chaotic political scene. The 25 October 2015 poll results were widely disputed by the opposition, who condemned the vote as an “electoral coup” in favor of the party of its former President, Michel Martelly. Martelly’s hand-picked candidate Jovenel Moise won with 32.76% of the vote against Jude Celestin’s 25.29%. Initially set for 27 December 2015, the runoff was postponed twice as protests broke out. An interim government replaced Martelly after he departed in February without a successor. In an attempt to overcome political crisis the independent evaluation committee studied electoral documents for a month, concluding in late May that the vote should be cancelled. Commission President, Francois Benoit, said it was impossible to trace the origin of 40% of the ballots. More than seven months after the initial poll, the Provisional Electoral Council announced Monday a new electoral timetable, setting the first round for 9 October and the second for 8 January, 2017. The EU initially deployed its mission to the island nation in July 2015 at the invitation of Haitian authorities. 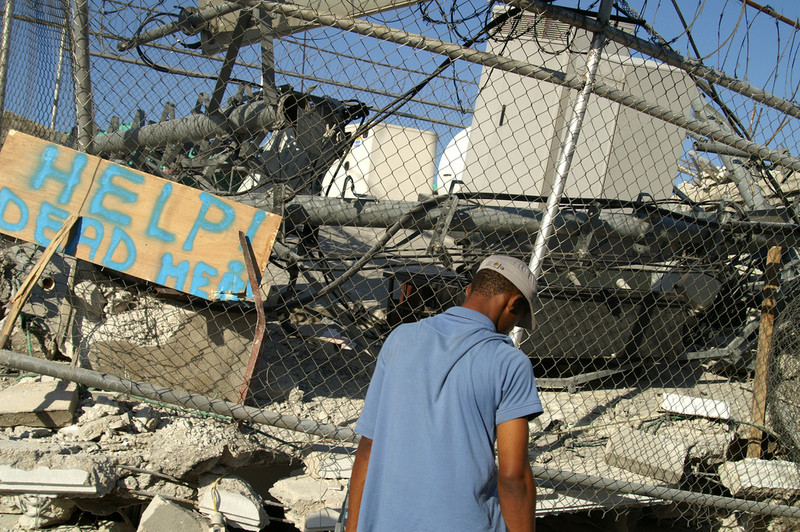 The observation mission’s statement echoes much of the international community’s reservations concerning Haiti’s decision. Representatives from Western countries and the UN worry that an election re-run will have serious financial consequences for the poorest country in the Americas.